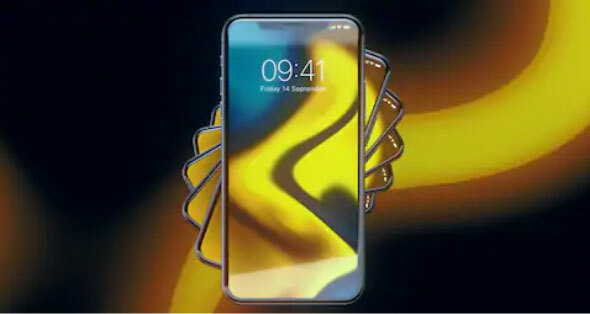 Apple's iPhone 2018 New Name | iPhone Xs, iPhone Xr or iPhone Xs Max? Hey guys, welcome to another day, another blog post and this time surprisingly and not surprisingly it is all about the nitty-gritties of the leaked news of the new Apple iPhones. Whoa! Time runs out real fast and we are already bombarded with quite some rumors about the size and technicalities of the new iPhones. So what are your expectations about the new iPhones? I am sure you too cannot control your inquisitive nerves till the release date. You will be delighted to know that this year it is all about being “grand”, “bigger” and being oversized”. It is just about a “guess-work” till the official announcement in “September” straight from Apple platform but let us see what can be super close to a reality this time. 3 new iPhones are alleged and reportedly to be launched this September notably in 5.8 inches and 6.5 inches screens and the other with 6.1 inches. Apple was of the view to drop and not to drop the idea of the Plus Size, (which has been quite a hit almost every year) but let us see what the tides may turn out to be. 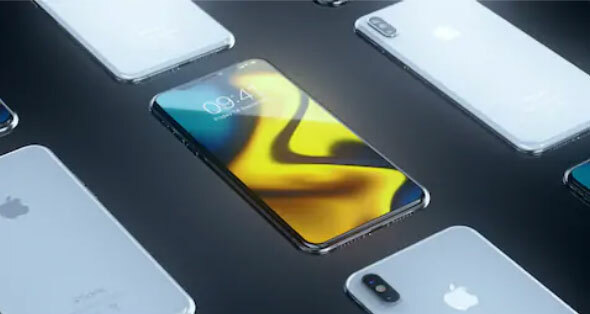 We can still guess that this year it is going to be a plus size of iPhone named iPhone Xs Max. 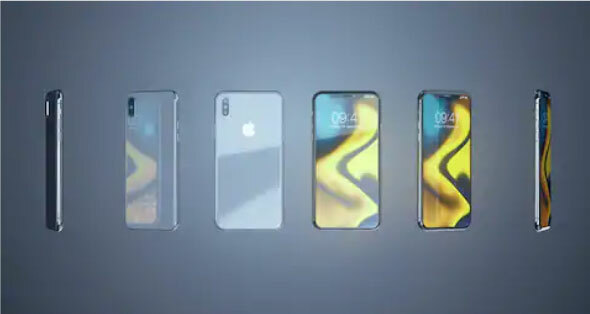 We can’t say much about “what Apple will decide” but from few sources we can judge that the other iPhone will supposedly be having different colors as well. It sounds interesting to see what style and color will suit our personality, we will ponder over it some other day. Apple will also bring out another size of iPhone that I just told, would be 5.8 inches named as Apple iPhone Xs. We need to keep our fingers crossed till the next week maybe. But stick around so we can bring before you the latest Apple feed. All Apple fans out there, just hold on tight to the news and the real uninterrupted unveil of the new Apple magical iPhones this year. So far we cannot decide that will these be worthy enough for an upgrade, or should we be using our older sets for just a little more time? But we can hope nothing will be below the belt. Subscribe to the blog for the daily design and art feed. Here we go.